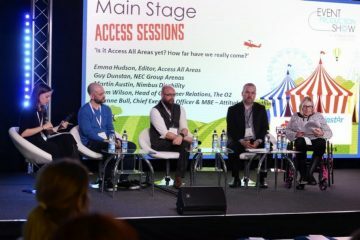 John Giddings (Isle of Wight Festival), Phil Bowdery (Live Nation), Tim Burgess (The Charlatans) and Ben Jones (Virgin Radio) will headline the Main Stage on day one at the 2017 Event Production Show (EPS). They will fill out a panel focusing on the independent festival landscape, entitled ‘Do you have to sell out to sell out? The future of independent festivals’. 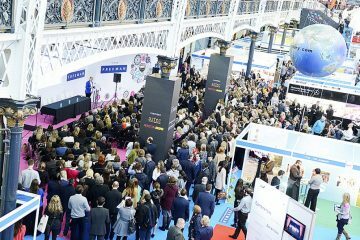 The Event Production Show 2017 opens its doors on 1-2 March at Olympia London. 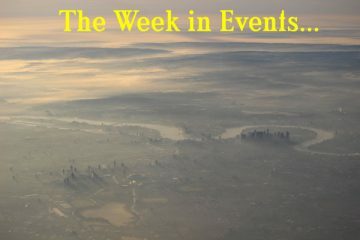 It is once again co-located with International Confex and Office*. 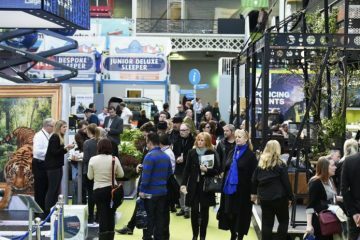 Visitors can register to attend the show at eventproductionshow.co.uk.